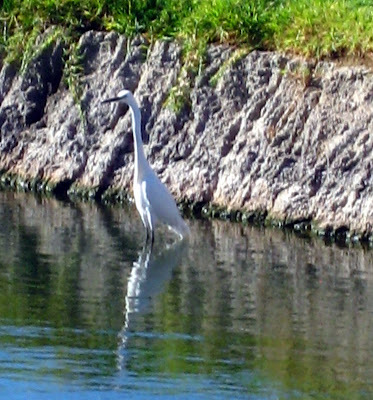 This handsome guy was posing in a pond I passed while walking the dogs one morning. He was still as a statue hoping for his breakfast to swim or hop by. 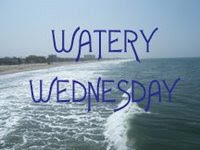 I love your Watery pictures Jan!! This one is just wonderful! Great photo. I have a hard time photographing birds. he is a handsome fellow and he reflects well in his watery surroundings. He's beautiful and it's a great shot!